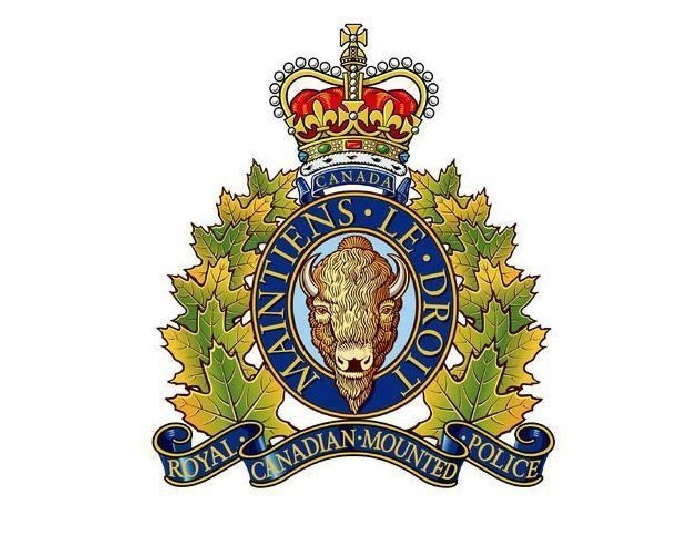 At 9:20 p.m. Tuesday May 15, Estevan RCMP responded to a single motor vehicle collision involving a car approximately 1.5 kilometers east of Lampman, Sk on Highway #361. Initial investigation has revealed the car was travelling eastbound, left the road and rolled. The 55-year-old male driver of the vehicle was pronounced deceased at the scene. The 27-year-old male passenger of the vehicle was transported to hospital for medical treatment. Both males are from the Estevan area and are RCMP members at Estevan RCMP Detachment. They were not on duty and not driving an RCMP vehicle at the time of the collision. RCMP collision reconstruction will conduct an investigation into the cause of the collision. Preliminary investigation has indicated that alcohol is not a factor. Saskatchewan RCMP’s Senior Management Team, RCMP Traffic Services and RCMP South District is engaged and working with our employees to ensure resources are in place to support them. During critical incidents of this nature the RCMP has our Employee Assistance Services, Peer-to-Peer program and Chaplaincy services available to provide assistance.